Djarum cigars are known for their unique combination of cloves and tobacco, known as "kretek." 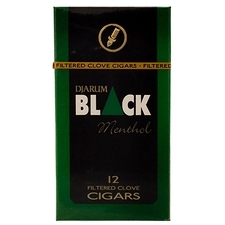 The origins of kretek, however, go back 125 years to Kudus, Indonesia where Haji Jamhari, in an attempt to relieve his chest pain, experimented by mixing the healing capabilities of cloves with tobacco. 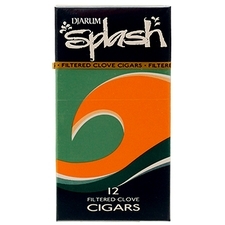 Whether or not it alleviated his chest pain, who knows, but what he did discover was a delicious smoking experience that has since wept across the globe. 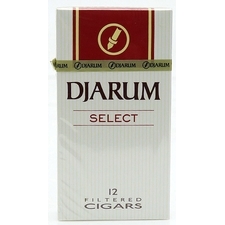 It wasn't until 1951, though, that Djarum was born from out of the entrepreneurial vision of Oei Wei Gwan, naming it the Indonesian word for "needle" after noticing that the crackle of burning kretek resembled the sound of a gramaphone's needle on vinyl. 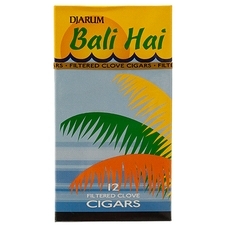 Since the passing of Oei Wei Gwan in 1963, the company now resides in the hands of his sons, Michael Bambang Hartono and Robert Budi Hartono, who have fostered and perfected the foundation their father built. 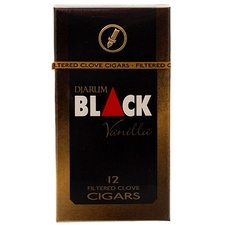 Today, Djarum exists on 5 continents and has become virtually synonymous with clove cigars, offering a variety of fragrances, each imbued with a one-of-a-kind smoking experience. 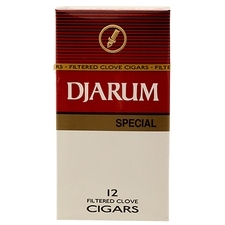 "It's not just a cigar… It's Djarum."